Want to Change our Culture? A new online study & discipleship series from the Master’s Men. Start a small group at your church, home or office. 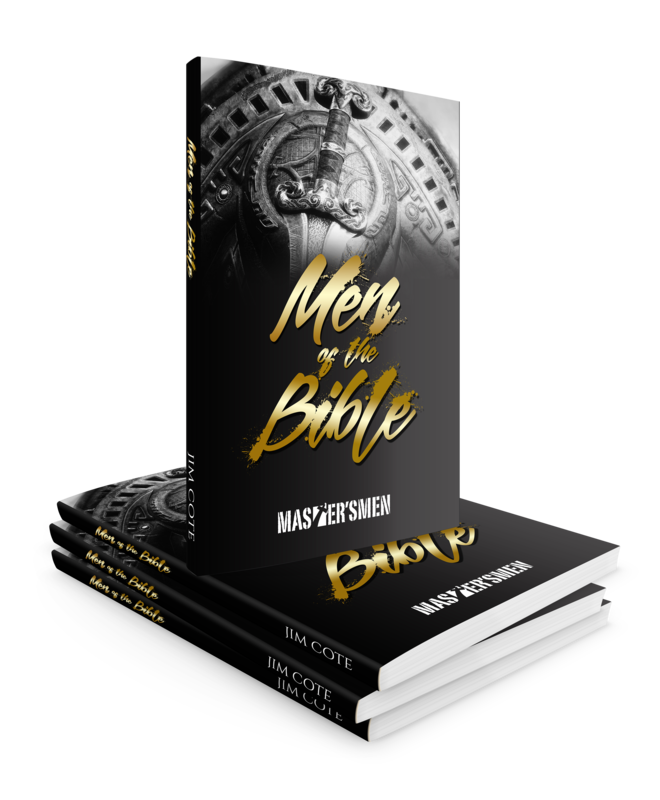 We are excited to announce our new online Men of the Bible Series. This resource offers you the ability to lead a men’s group effectively, to disciple other men and to grow in your walk with Christ. This series includes online video curriculum, e-books and leadership from our national staff. Start today!